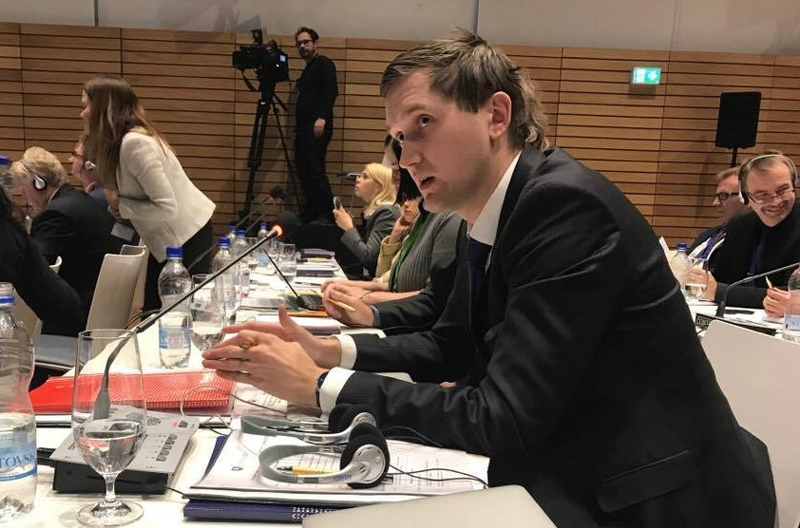 On 22 and 23 January, Deputy Chairman of the European Union Affairs Committee of the Riigikogu (Parliament of Estonia) Jaak Madison participates in the meeting of the COSAC Chairpersons in Malta, which recently assumed the Presidency of the Council of the European Union. It is the first meeting of the parliamentary dimension of Malta’s Presidency, where the priorities of the Maltese Presidency are introduced. First Vice President of the European Commission Frans Timmermans will give an overview of the Commission work programme for 2017. 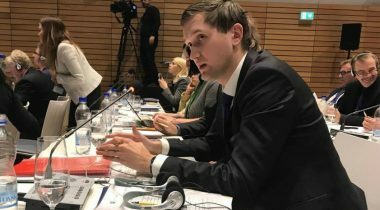 “The priorities of the Maltese Presidency are directly connected with Estonia, because there is no doubt that the issues of Europe’s security, tackling the migration crisis and the development of digital single market are of interest to us,” Madison said. The programme of the Maltese Presidency will centre on the citizen of the EU, and focus on the reconnection of the citizens with the European institutions (rEUnion). The most important issues the Maltese Presidency will address are more successful implementation of migration policy, removing barriers on the Single Market, continuing the fight against terrorism and ensuring social equality. Malta has also emphasised enhancing the stability in the European Union and its neighbourhood. The meeting of the Chairpersons of the European Union affairs committees of the national Parliaments is a preparation for the COSAC plenary meeting, which will be held in Malta at the end of May and where the delegations of the EU affairs committees of the parliaments of Member States participate. Malta took over the Presidency of the EU Council from Slovakia in January. It is the first time for Malta to hold the Presidency. In July, Malta will hand over the Presidency to Estonia, Estonia will host the Chairpersons of the EU affairs committees in July, and the plenary meeting will be held in Tallinn in November.